1) It doesn’t matter what you wear, either formal or informal, I always suggest the colour of the outfits must be colour coordinated so the image will look in harmony. Everyone likes the different style of clothing, we don’t need to be “matchy matchy”, instead, we want everyone to be themselves in the photos. You can choose to have cold tone set or warm tone set, but don’t mix. Stick with 2 or 3 colours. A warm colour palette might be oranges, reds, browns, or purples. While a cool colour palate may be light blues, greens, whites, or pinks. 2) No busy patterns or cartoon characters in clothes, they will become the distraction in the images. 3) Bring accessories, bow, hair clips, ties. 4) Bring at least 3 different outfits so we have more choice. 5) It is also a good idea you go shopping for the shoot. Wearing a new outfit always makes everyone feel good. When you feel good, you will look good. New outfits haven’t been washed yet so they also look new can crisp in the photos. Layering clothing is also a good idea, it makes the photo visually interesting. Add a piece of jewellery with special meaning, a hat, a funky belt or a scarf, all good ideas. 6) Make sure children are comfortable with their clothes. 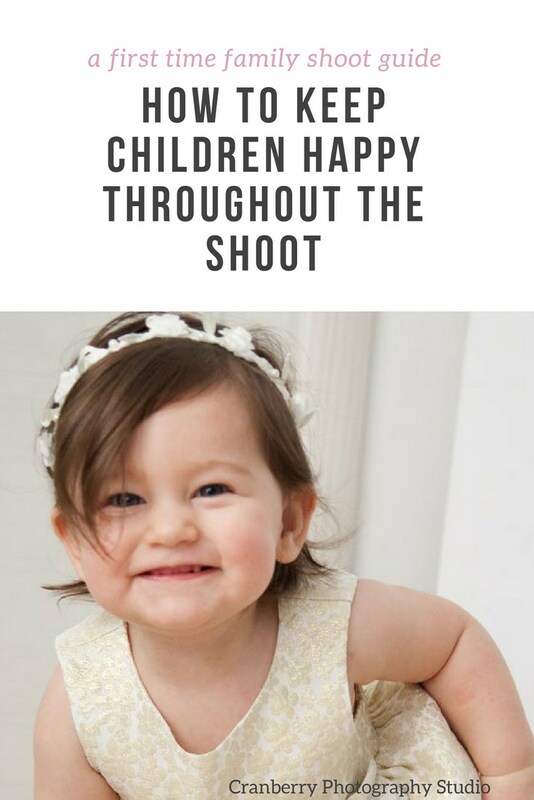 They are only happy when they feel comfortable and we definitely want happy children in out shots. Let’s face it, children dominate the show, you schedule activities around them, if they get cranky, you can’t take them to a fancy restaurant that night. It is the same when children are having a photo shoot. They don’t have to be perfect to get the perfect photos. I usually just let them be, let them do what they like. If they running around, I chase them, if they are trying to hide, I let them hide. They are children, just let them be, we can work around with it. Be ready to go with the flow. 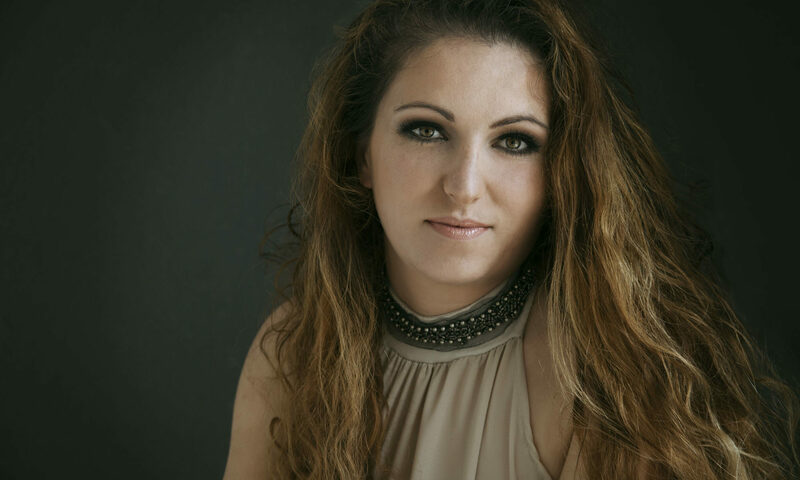 The photo session is supposed to be an enjoyable experience for all. 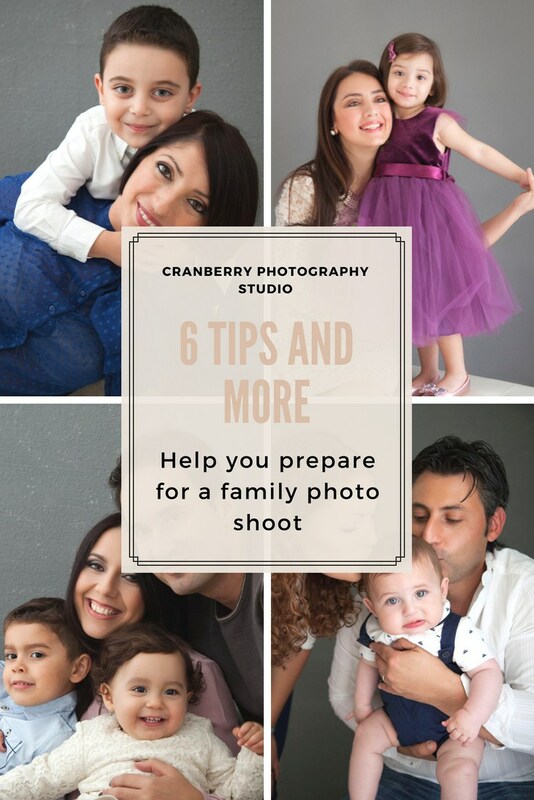 I would like you and your family think you’re just coming out for a family outing, creating the happy atmosphere is very important for the shoot. If something happens children are not happy, we can always take a break and come back to the shoot. –Is there anything else I should bring with me? Yes, bring anything you want. Bring children’s favourite toys, bring books, anything to keep everyone happy. Tablets, laptop and smartphones are NOT recommended to use during the shoot. Be the toy and PLAY with your children, we will get the most natural and beautiful connection and expressions in the photos. I would also suggest bringing a blanket, it comes in handy when shooting outdoor, everyone can lie on it for taking some shots. With children is always either hurry up or waiting. Patient is the key. If you seem stressed, the children will pick it up very quickly. Everyone gets cranky when they are hungry and tired. So make sure everyone gets fed and had enough rest before the shoot. If bribe your children work then bribe them. It will make the shoot much easier.